The Connecticut beer community is a small but passionate one. I’m not talking about the occasional drinker or brewery tour-taker. I’m talking about the geeks like me who obsessively rate local beer, thrive on news of opening breweries and new releases, and taste the beer with the attention some people devote to batting averages and brain surgery. This community is also very chatty and web-savvy, so when a newspaper article (remember those?) comes out about a local brewery, we’re there to digest it and offer commentary on it. That was the case on Dec. 31 when the newspaper for which I write my column published “Brewer Slows Down: Wolcott Company Seeking Wider Market Out of State” by Andrew Larson. In it, Larson describes how owner Rich Visco is distributing his beer in South Carolina, and makes mention that sales in Connecticut package stores are not keeping up with supply. The brewery recently expanded to a 30-barrel system and is only operating at a quarter of its capacity, Larson writes. Readers took this as Visco showing disrespect to drinkers in the state, and took the opportunity — on Reddit and BeerAdvocate.com, among other sites — to voice their primarily negative views of Shebeen’s beer. I decided to check in with Larson and Visco a few days after the story had its chance to germinate within the community. By this time Visco had personally gone onto Reddit to address concerns, and apologized for past beers that were not to the drinkers’ liking. 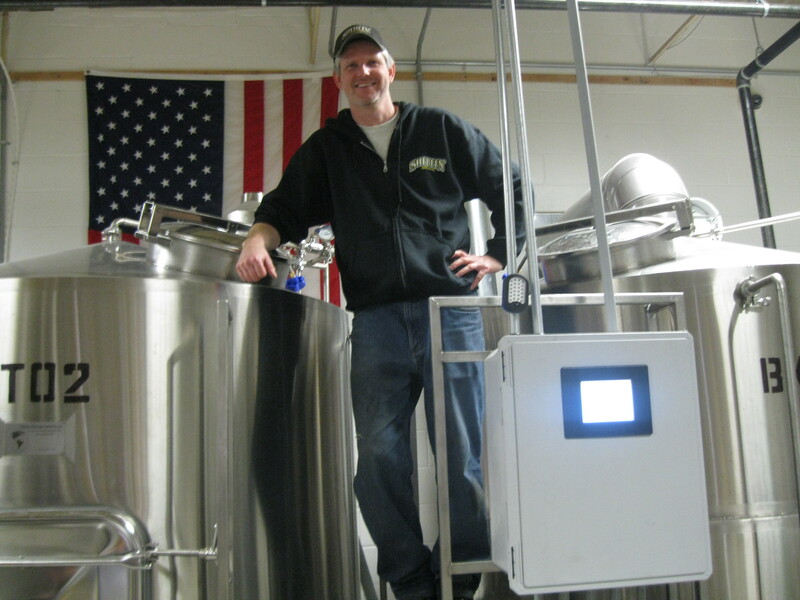 He said he’s brought on a new brewer and was ready for their business. While Larson said he stood by his story and wishes Shebeen the best, Visco had a little more to say to me about the situation. Visco said he’s seen “nastiness” in feedback for his brewery. I can attest to this; it’s a bit out of control. I hope Visco continues to improve the quality of beer at Shebeen; that will go a lot further than any positive or negative press. But there’s little good that comes out of bashing a brewery online outside of the initial spark of satisfaction. I’m all for free speech, and don’t plan on telling anyone to censor these remarks. I hope people continue to support the Connecticut breweries whose beer they enjoy. 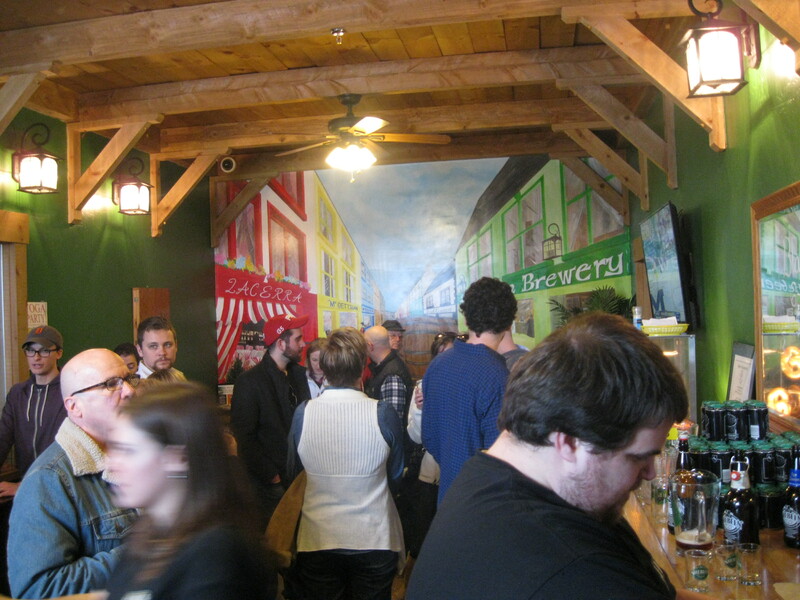 This entry was posted in Beer Snob and tagged Shebeen Brewing. Bookmark the permalink.